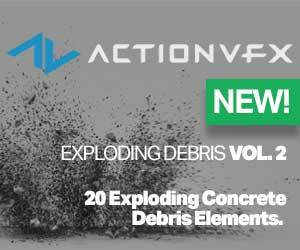 NextLimit’s RealFlow has always been the forerunner with fluid simulation technology, offering a stand-alone application along with connectivity plugins that you can run within your host applications. The plugins were merely a bridge between the stand-alone and the host applications. This will change in June with RealFlow Cinema 4D. The integration will be a novel version that runs natively within C4D, letting you get some high end sims with a much easier workflow. This means that you will no longer have to go back and forth between 3D applications, or worry about permissions, IP issues, or network dependancies. These will all be a thing of the past, as you can use RealFlow natively in Cinema 4D. 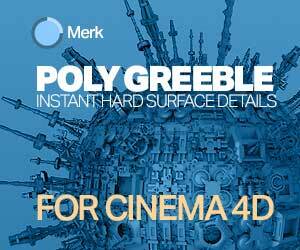 Built on RealFlow’s Dyverso solver, the C4D version supports native Cinema 4D modifiers and tools. 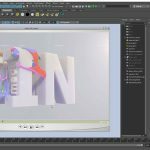 This means that RF will be able to connect to MoGraph, Pyro Clusters, Hair, and other Cinema 4D tools. Adding to the list of features, RealFlow Cinema 4D will be GPU accelerated, supporting both CUDA and OpenCL cards. RealFlow Cinema 4D will be available in June, but you can take advantage of early bird pricing today, visit NextLimit for more info.